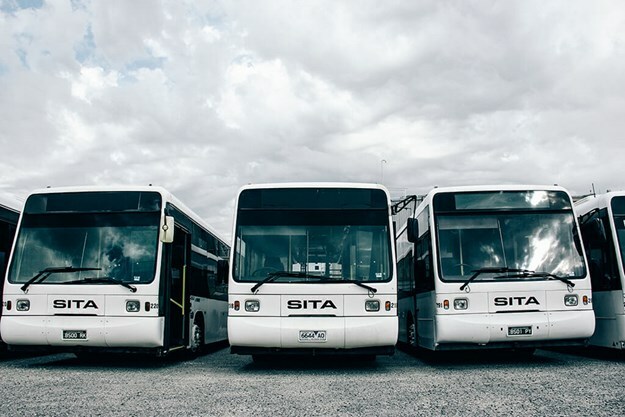 TRANSIT SYSTEMS says it is pleased to announce that it is has completed the acquisition of Sita Buslines Pty Ltd including Sita Coaches - collectively trading as Sita Group - effective as of 4 April, 2019. 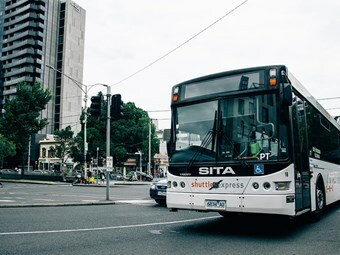 Transit Systems Group CEO Clint Feuerherdt said the acquisition represented a strategic entry into the Victorian bus network, and exposure to Australia’s fastest growing capital city. Nearly 170 buses and 250 employees will be welcomed into the Transit Systems portfolio, covering 19 major route services, as well as school, rail replacement and charter work in Victoria. 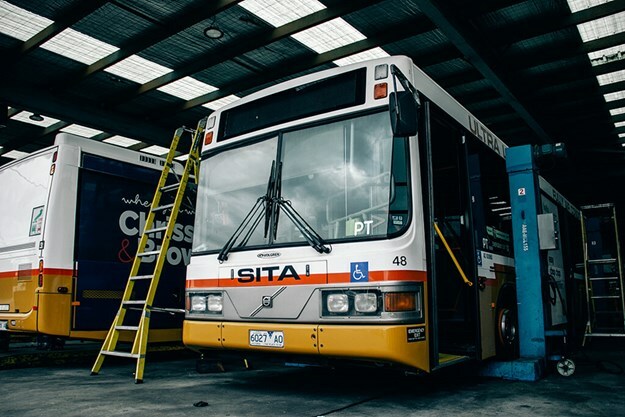 The acquisition includes a 10-year contract with Public Transport Victoria (PTV), which was renewed in 2018, and the transition of the West Footscray depot. Adding more than 3.3 million passengers to the Transit Systems network, the privately owned Australian company will now be responsible for moving over 340 million passengers globally each year. "We are excited to work alongside Public Transport Victoria and within Australia’s fastest growing city, where we believe we can showcase our global best practice to deliver improved public transport services locally," he said. Transit Systems has successfully transitioned more public transport contracts than any other provider, and is renowned for innovation with leading on-demand services and zero-emission transport outcomes already in operation, it states. 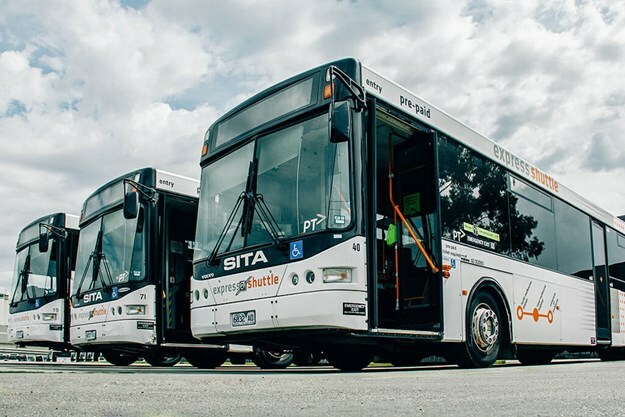 Transit Systems group owns and operates Bridj, Australia’s first demand-responsive public bus transport solution, holding the first contract in Sydney to blend both mass and on-demand transit, as part of the Region 6 contract in the Transport for NSW network. Feuerherdt said it would be business as usual for all existing staff and travel as normal for passengers. "There are no immediate changes scheduled to any operational elements, and we’re excited to welcome the new team members to the Transit Systems family," he said. 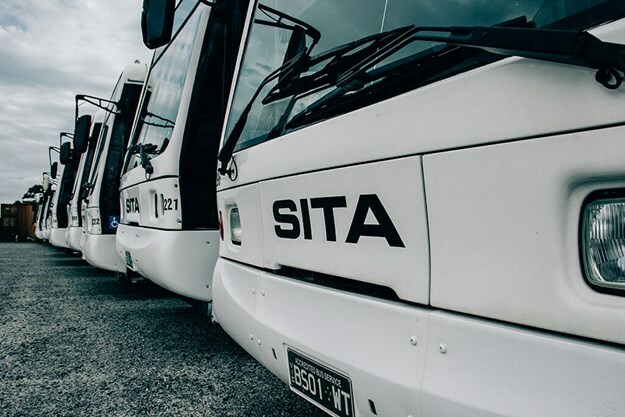 Transit Systems currently operates public bus contracts nationally and across the globe, including New South Wales, South Australia, Western Australia and the Northern Territory, as well as London and Singapore.